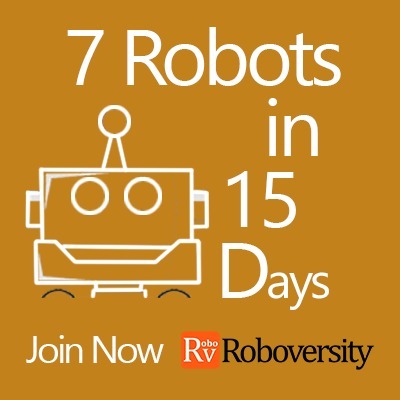 The Roboversity Winter Internship Program is a fast paced internship and training program for robotics enthusiasts to explore and learn the vast field of robotics at a lightning pace! This is the program where learning happens not by listening, but by doing! Each participant will develop 7 different robots using combinations of various technologies in a span of 15 days. The program is going to be fast, exhaustive, challenging and fun at the same time.